Watch 3 Idiots 6am show and get free chai and biscuits! This Christmas morning if you manage to wedge your eyes open by four am, try and make it for 3 Idiots at the multiplexes, which are screening the movie at six in the morning! For all your efforts, Aamir Khan and Co have even decided to give you free chai and biscuits. Considering that 2009 hasn’t paid off for most films, everyone is putting their money on the Aamir Khan-starrer. In fact, only two films have broken box-office records – Salman Khan’s Wanted and the Ranbir-Katrina starrer, Ajab Prem Ki Ghazab Kahani. 3 Idiots hits the theatres on Friday and everyone seems upbeat about it. Devang Sampat, Senior VP, Cinemax India Ltd, says, “There is often scope for a 6am show. There are many morning walkers and call centre employees who flock to the theatres at that time of the day. But we are doing it for the first time because there is a good demand for the tickets.” How many people watch movies after a sweaty morning jog is debatable, but it seems like nothing can dampen the festive mood. Aditya Shroff, Asst VP Programming & Corporate Sales, Fame India Ltd, is geared to splash the movie across as many screens as possible. He says, “As we start early, we can accommodate more number of shows. We will have 37 shows spread over seven screens every day in Fame Malad. This would be the highest number of shows recorded in our chain on one single day.” Cinemax India will have as many as 28 shows on one day in their Andheri multiplex. The said multiplexes are also planning to hold their last show as late at midnight. Naturally, the theatres are going to pay additional incentives to their staff.”We have also instructed our people to work in shifts. Honestly, nobody is complaining,” says Sampat. Ditto for Imax. 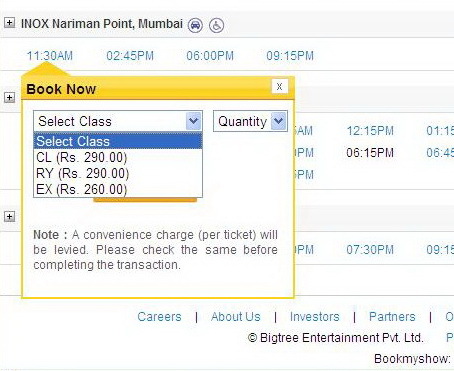 Inox will not have early shows. As for PVR, their earliest show will be at 8.30am. Would you go for 3 IDIOTS at 6am? Will the multiplex be houseful at 6am? • Ishita Thakur (22), Mahim: No way. Firstly, I don’t get up so early. Secondly, I am not excited about this film. I don’t think it will be awesome. If it was Avatar, I would have definitely gone for it. • Sunder Chandiramani (68), Seven Bungalows: I like to see a film in a relaxed mood. I want to jog in the mornings. • Poonam Tilani, Seven Bungalows: I meditate in the morning. I don’t want to disturb my schedule. • Satish Shenoy (45), Vile Parle: That is the time I am getting ready to go to the office. 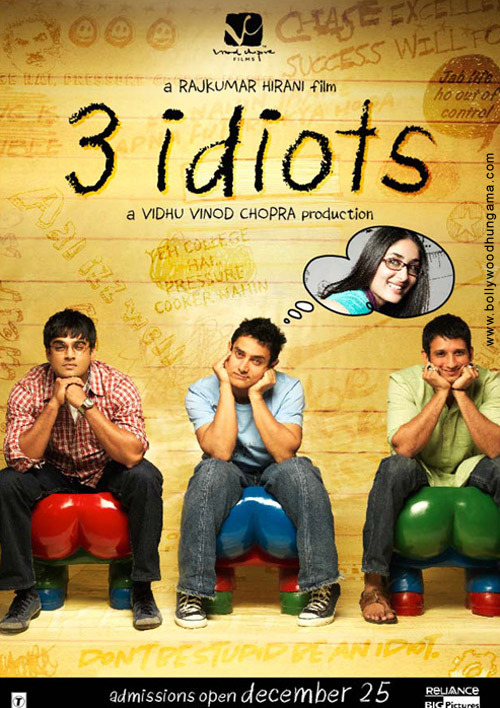 I want to see 3 Idiots at leisure. • Nameeta Bandekar (24), Borivli: Why? I can watch movies at any time. • Manisha Jaisinghani (35), Kandivli: Sorry, I can’t get up so early. 6am is a terribly inconvenient show.